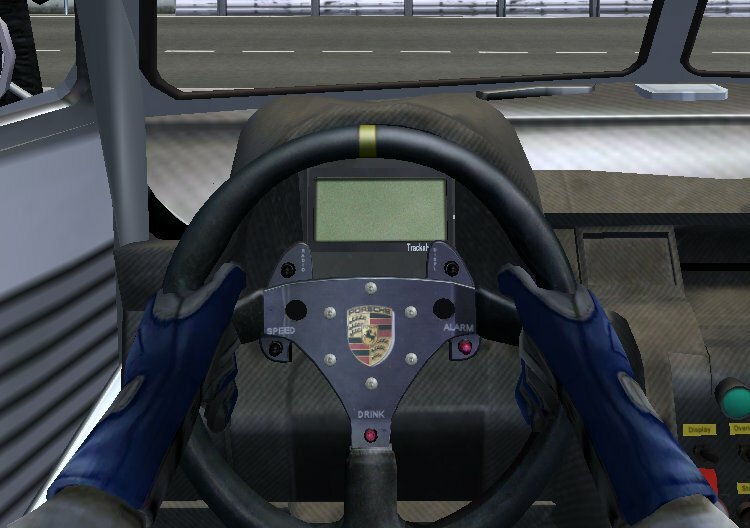 I've successfully converted Trackaholics VW Camper (FB1 Ring Taxi) mod for GTR2 to GTL...all except the getting the Motec to work. As you can see, I have the Motec in-sim, but can't understand how to get the digital readouts to function. Does GTL even have a working Motec? 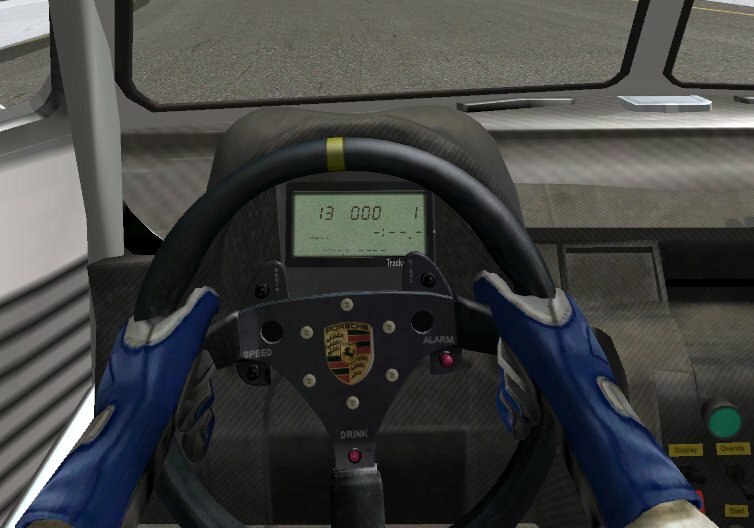 I thought the lap timer was a form of that? Any way, help\advice would certainly be appreciated about now. If I had any hair, the last of it would have been pulled earlier today! A part from the chassis is from a T3. I put mine in GTC-TC76. I didn't really took time to test, but it's difficult to keep on the track. Sorry for the Motec : I have no skill for that. Motecs aren't available in GTL... they don't and won't work. I don't know why but it is said that you need to make dials if you want working instruments on them. Would really prefer dials\gauges anyway...guess I'll shelve this project. Don't know the first thing about dashboards\interiors, anyway!